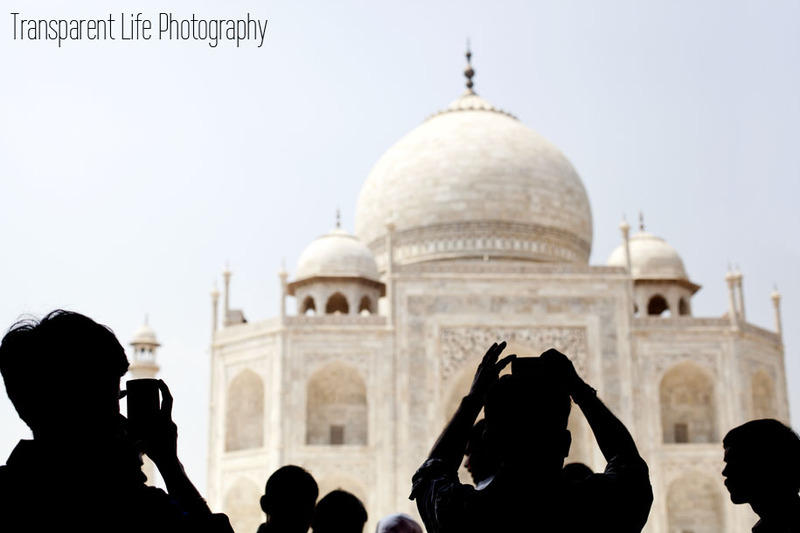 While people were taking pictures of the Taj Mahal...I decided to take pictures of them! I didn't just take pictures of people taking pictures of the Taj Mahal. :) Here is one of my favorites from the day. We were hanging out at a friend's house and I loved their windows. I started taking photos and this is what came of it. I really like this photo. Not 100% sure why, but it just looks nice to me. "Like" this post and leave a comment below of something you want to see photographed! Would love to have a challenge!